Fertility laws and regulations can be complex and confusing, we aim to simplify the process. 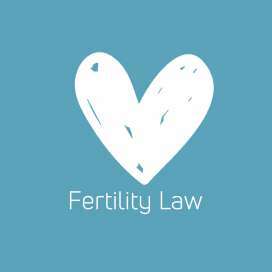 Fertility Law is a specialised boutique legal practice and consultancy, which specialises in the law relating to artificial fertilisation of persons. We offer comprehensive, personalised legal solutions to people wishing to preserve, start and expand their family through fertility preservation, surrogacy, egg/sperm donation and gamete/embryo donation. Together with our brother organisation AMA Law (Andrew Martin Associates), we specialise in the law relating to assisted reproductive treatment (ART) and artificial fertilisation of persons wishing to start or expand their family through surrogacy, egg / sperm donation or embryo donation and more recently with both embryo and gamete disposition. We understand the sensitive and confidential nature of this journey and undertake to be with you every step of the way, to help you navigate both the legal and practical issues involved in your journey. Assisted reproductive laws and regulations, issues of ownership and parental responsibilities and rights can be complex and confusing. We aim to help educate our clients and to simplify the process for them by providing comprehensive, personalised legal solutions. At Fertility Law we understand that attorney availability is a key factor in helping expedite the legal process and eliminating as many unknowns as possible. Fertility Law prides itself in being approachable and accessible, because we know that even the best legal advice can’t help if you if you can’t reach your attorney. We came across Andrew quite by chance after having been on the surrogacy journey for close to three years.. with no success. Although he came highly recommended, he had no issue understanding our concerns due to past experiences. The way he works, how he handles not only himself, but the whole process as well as grounded responses to some akward questions, gave us solid faith in him to handle our journey. Even when issues arrived with our initial process, Andrew networked our way into the solution and despite at times the tension running pretty high on our side, there was never any doubt that we would use his services. Thanks to quick and thorough work, we had the confidence to chat to a lovely surrogate and is now started our journey knowing it’s all legal. Not only a top service, but a top man as well. We recently went through the daunting process of applying for a court order to proceed with our surrogacy process. We highly recommend the services and expertise of Andrew Martin and Fertility Law to all other parents taking on the surrogacy process. Fertility Law not only helped us to successfully gain the court order to proceed with our dream to have a child, but patiently guided us through every single step of the process and making the entire process seamless and enjoyable. We couldn’t have done this without Andrew and Fertility Law. Joe and I would not hesitate to recommend Andrew Martin as your Surrogacy / Fertility Lawyer. We used Andrew once we had managed to find our wonderful surrogate. Andrew just made the whole process so much easier by knowing his stuff, helping us seamlessly through the process and driving the whole process forward for us. He under promised and over delivered. If we needed to go through this process again we would go straight back to Andrew. 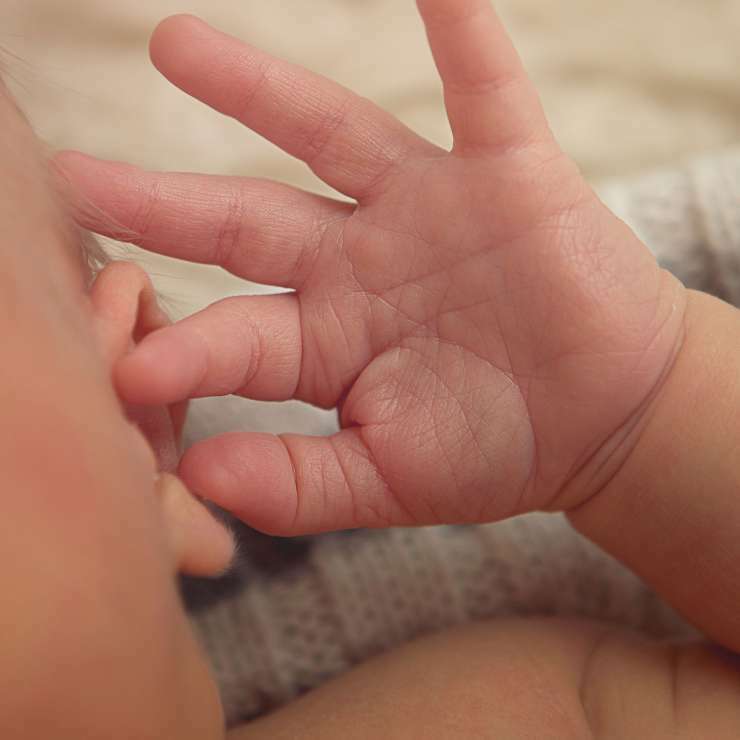 We provide individualised care and attention to every client during their journey to parenthood. We offer comprehensive, personalised legal solutions to best suit your specific circumstances and fertility treatment. Fertility Law is a specialised boutique legal practice and consultancy specialising in the law relating to artificial fertilisation of persons wishing to preserve, start and expand their family through fertility preservation, surrogacy, egg/sperm donation and gamete/embryo donation. Fertility Law’s head office is based in Cape Town, but we are accessible in Pretoria, Johannesburg, Durban and Port Elizabeth. Should you prefer to consult electronically, Fertility Law is uniquely suited to offer its services where ever you may be.